Common reasons for choosing rhinoplasty include reducing the size of the nose, removal of bumps as well as improving the angle of a nose. Conditions may be natural or due to external trauma to the face. This operation will also help patients who have difficulty breathing. The operation can be performed on all age groups, including teens and the elderly. Rhinoplasty is usually performed under general anesthesia. First, the skin of the nose is separated from the underlying skeleton of bone and cartilage. The bone and cartilage are then reshaped and the skin is re-draped over the surface. Patients who have a deviated septum may benefit by correction of this problem at the same time. The incisions are placed inside the nose and often a small incision is made on the undersurface of the nose on skin between the nostrils. In cases where the nostrils flare, the surgeon may also need to make an incision at the junction between the nose and the skin of the upper lip to narrow the flared appearance. 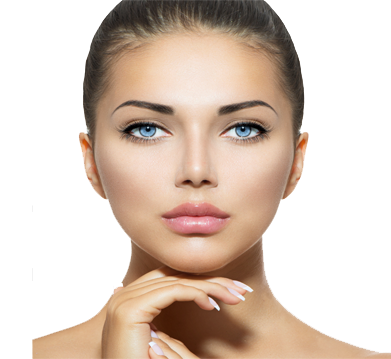 It is not unusual to combine rhinoplasty with chin augmentation to improve the profile.